Telecrane series have been used in crane industry for purpose of high quality, safe and reliable, for controlling hoists, monorails, concrete pump trucks, and cranes. 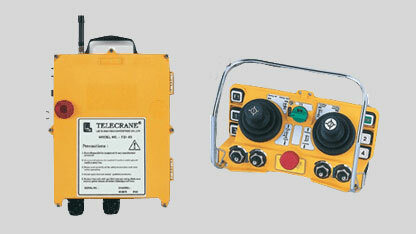 Telecrane remote controls are easy to install and easy to use. 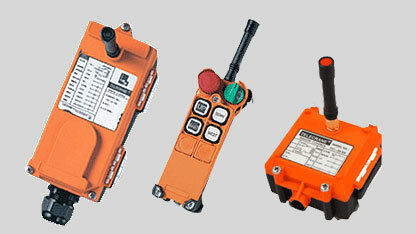 Telecrane remote controls enable the operation of machinery from a safe operating distance. 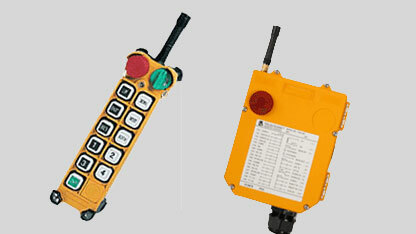 This is important especially when operating lifting equipment. The operator can be at a safe distance and also have the flexibility to move around, providing better visibility of the load. 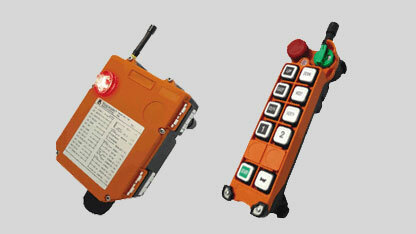 F-24-60 Double Joystick Radio control system best for overhead crane/concrete pumps truck, Self effecting Cranes.